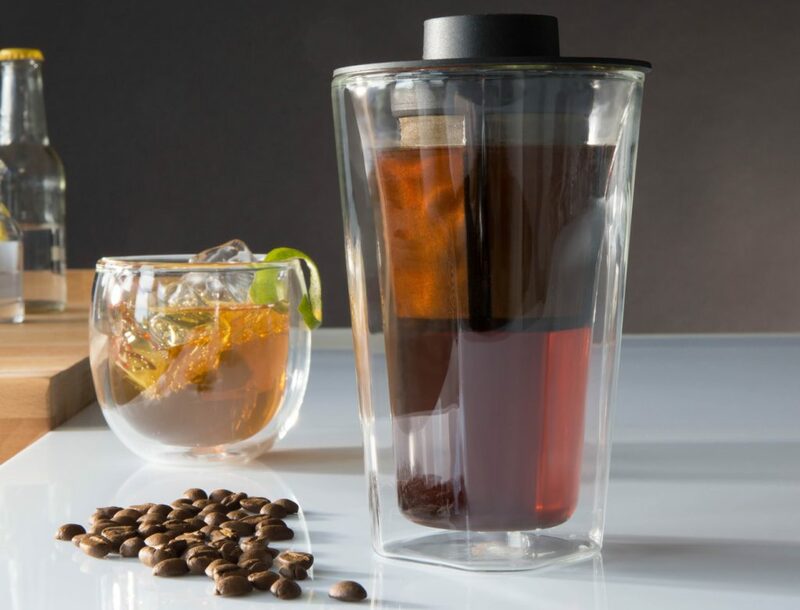 The finum® glass systems are equipped with perfectly matching permanent filters – a simple and elegant solution for individual tea brewing. 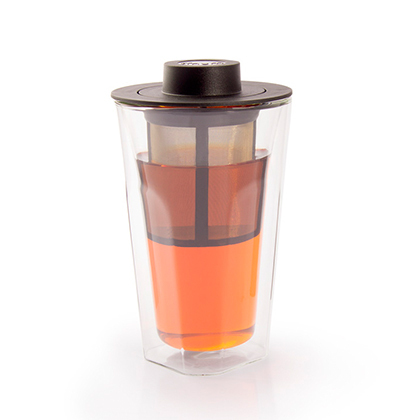 Each system comes with a hat to prevent heat loss and to serve as drip-off tray after brewing. 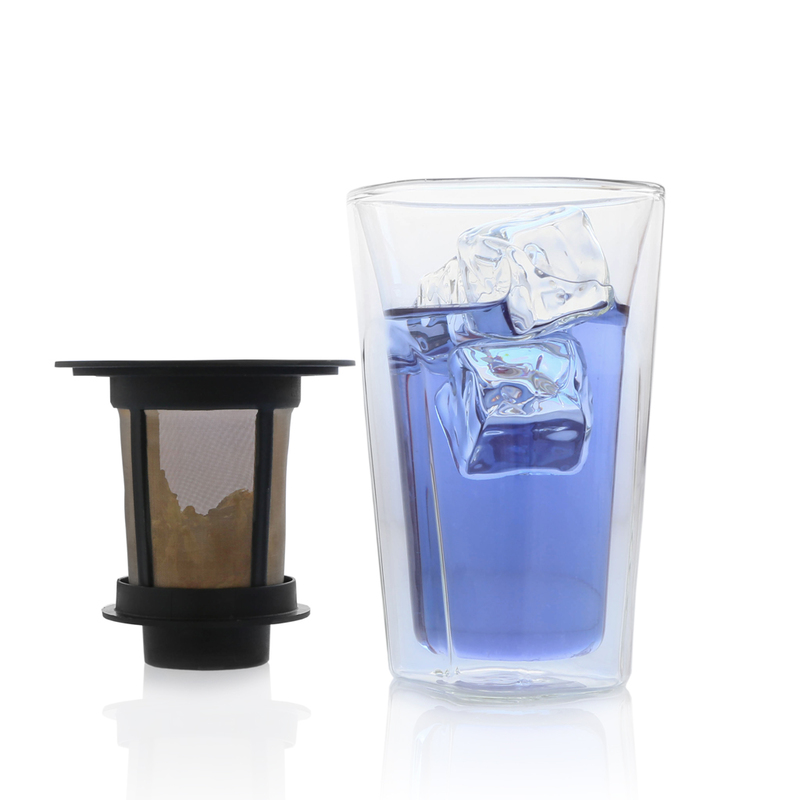 The double-wall glass keeps your drinks hot longer.